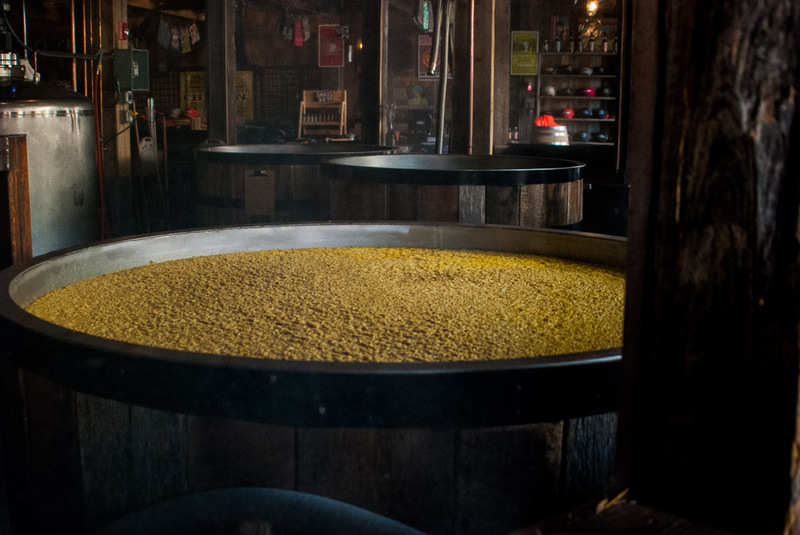 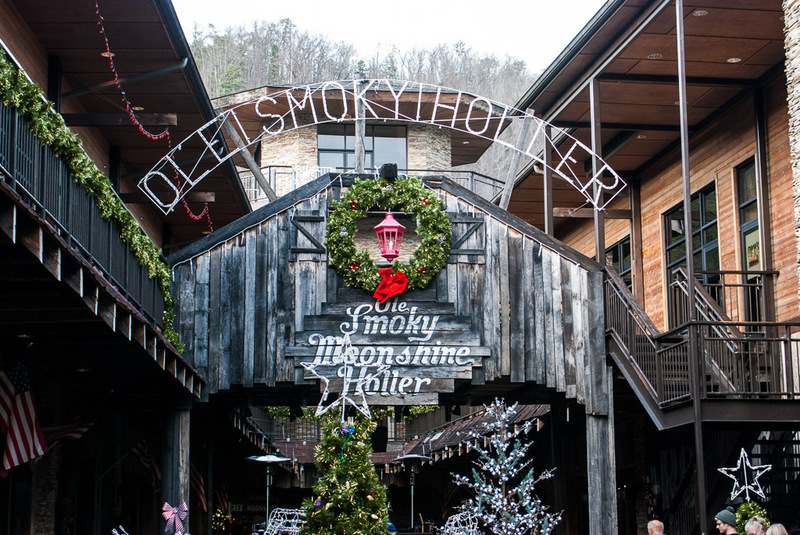 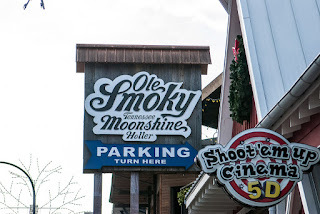 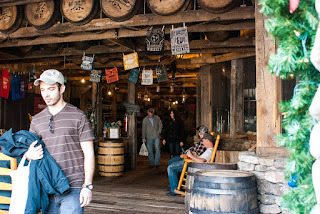 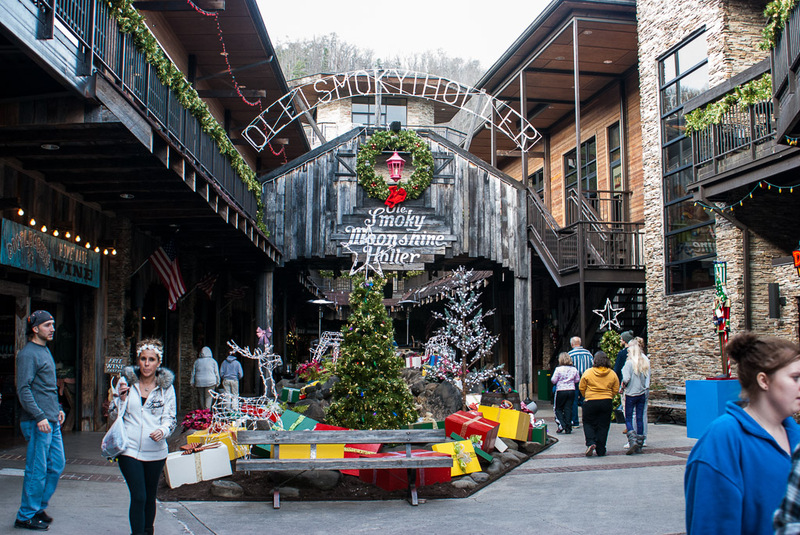 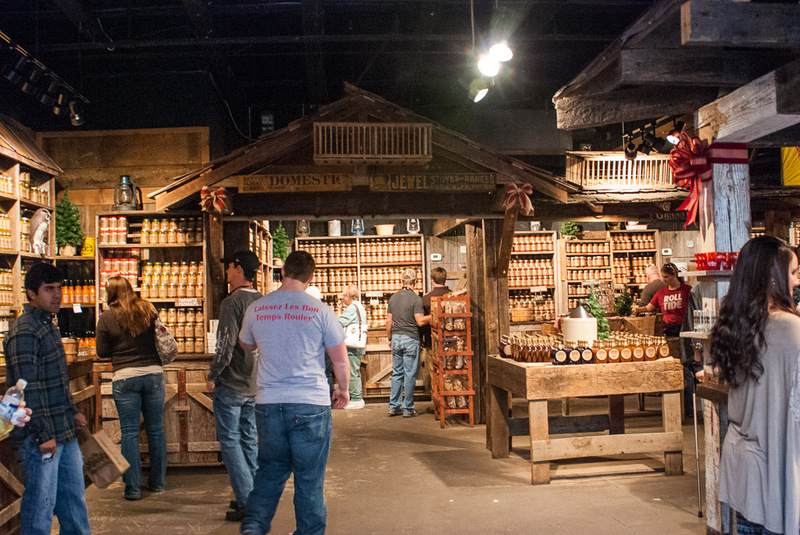 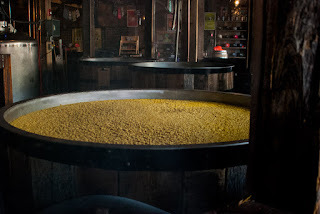 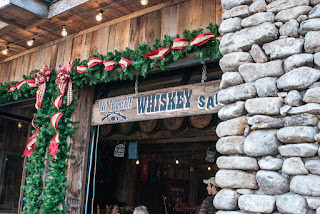 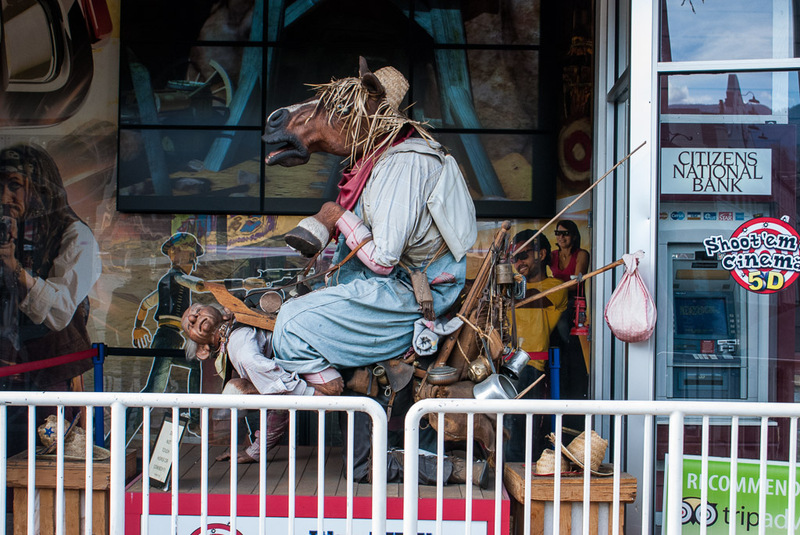 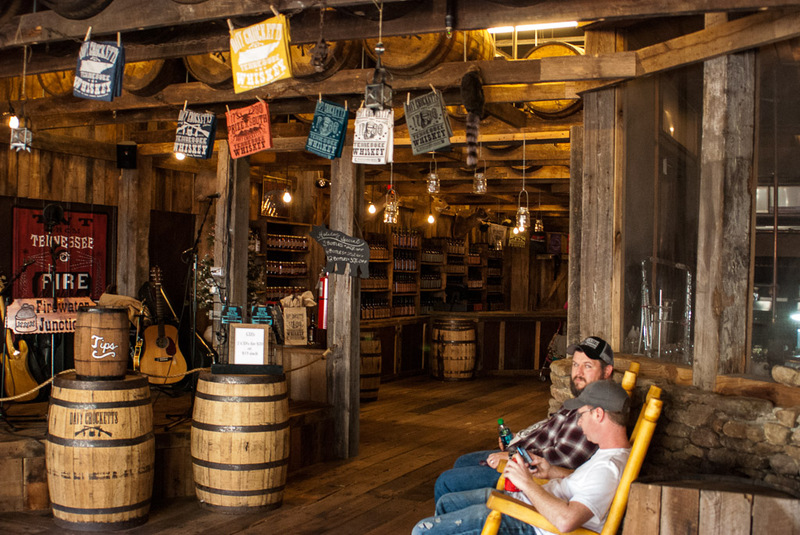 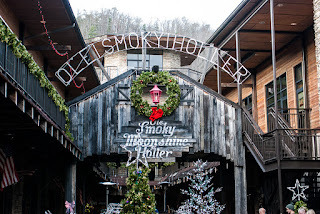 Gatlinburg has two moonshine shops. Both give out free samples. 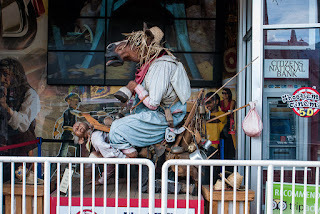 This is one of them; across the street is the other. The shop is pretty elaborate.